Podcast: How Do I Say Goodbye to Someone I Love? 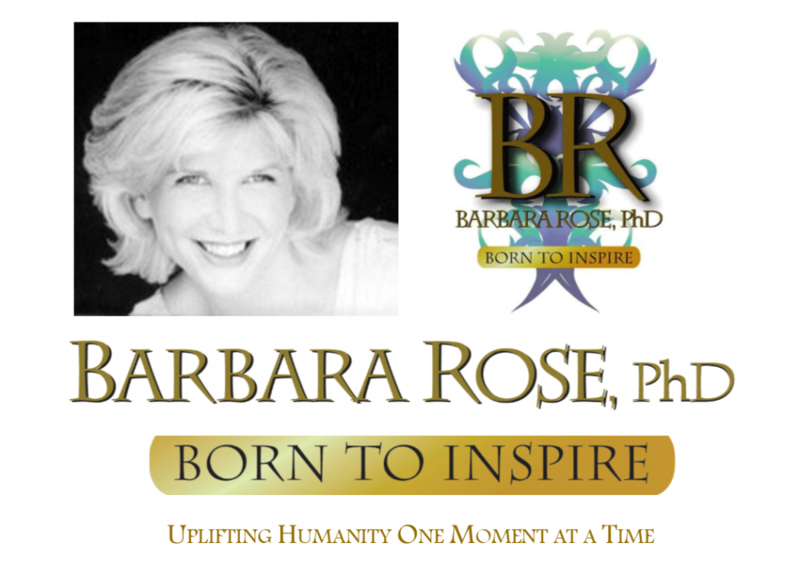 Barbara Rose, Phd is now opening her extensive Audio Vault for you to help you in your life. Listen on any device! Enjoy! © Copyright 2017 by Barbara Rose, PhD All Rights Reserved. This entry was posted in Barbara's Podcasts, Browse Pesonal Growth, Browse Relationships, Free Audio Podcasts and tagged Barbara Rose PhD, Barbara Rose PhD Audio Podcasts, Best relationship advice to say goodbye, Free Audio Podcasts from Barbara Rose PhD, Helpful relationship advice, How do I Say Goodbye to Someone I Love, Most helpful podcasts, Podcasts listen on any device, Relationship Help, When you don't want to say goodbey by Barbara Rose, PhD |Born To Inspire | Bestselling Author| Life Transformation Expert. Bookmark the permalink.